The summer days are waning. Schools are back in session, pools have closed up shop, and the heat is loosening its grip on the atmosphere. 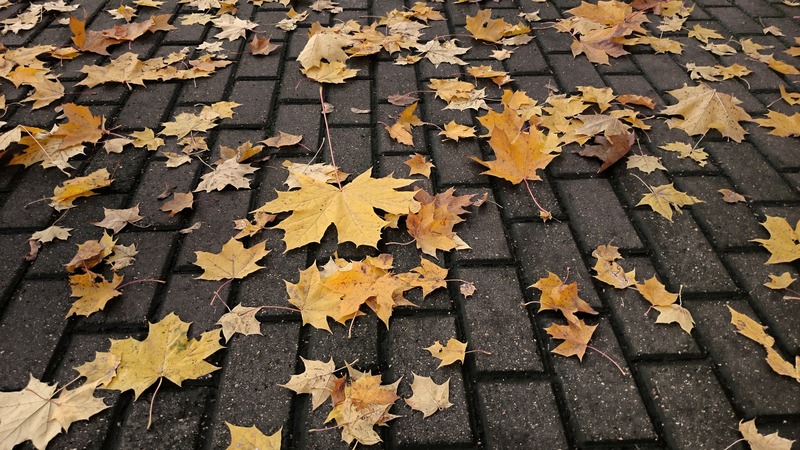 And although a cold snap lurks somewhere on the horizon, the arrival of autumn does not mean that you can – or should – sever ties with your lawn care contractor. On the contrary; there is still plenty of work to be done. Consider these six seasonal commercial landscaping tips to keep up appearances throughout year’s end, while simultaneously preparing for next spring. Don’t neglect your lawn. Aeration – which is the process of perforating the soil – helps your lawn breathe, and allows nutrients and water to reach the roots below. Also consider overseeding as fall approaches. Also, when mowing, it is important not to trim lawns too short. Taking a break from mowing helps to reenergize your lawn, while preventing brown spots and patches this winter. Your contractor might also recommend fertilizing once more before winter settles in – this practice stimulates grassroots, readying them for stronger growth in the spring. Give your landscape a boost of color. Seasonal plantings, such as witch hazel, winterberry, boxwood, and more can lend a warm and welcoming veneer to your landscape. Autumn is also a fine time to consider planting new trees or shrubs, as your commercial property’s soil should be easier to work with at this time of year. Even if you’re not a “Game of Thrones” fan, winter is still coming in just a few short months. Your automatic sprinkler system lines must be blown out well in advance to prevent your pipes from freezing and bursting. Inspect your hardscapes. From patios to pathways, fountains and retaining walls – your hardscapes and water features, just like your irrigation system, are subject to freezing temps, expansion, and costly damages. Make sure to repair and seal any and all holes or cracks. Tend to those leaves! Sure, they’re a golden autumn staple with a satisfying crunch, but they can also suffocate your lawns and gardens. Rake regularly to keep your grounds clear. Additionally, water features should be covered with black netting or similar protection to prevent fallen leaves from seeping unwanted nutrients into the water, which fosters algae. The GroundsCare Landscape crew is fully equipped to help your commercial property transition from summer’s sun and swelter to the crisp, cool days – and visuals – of autumn. Call us today at 888-588-8451.